Are you worried or anxious about visiting the dentist? 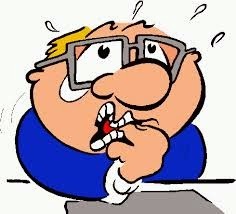 Dental anxiety is common.It is reported that approximately 20% of people put of visiting the dentist due to anxiety. A smaller percentage (maybe less than 5%) have severe dental phobia and will live with extreme pain from their teeth rather than go to the dentist. In this blog we are going to discuss the causes of dental anxiety and phobia as well as ways to overcome these. Anxiety is fear of the unknown. 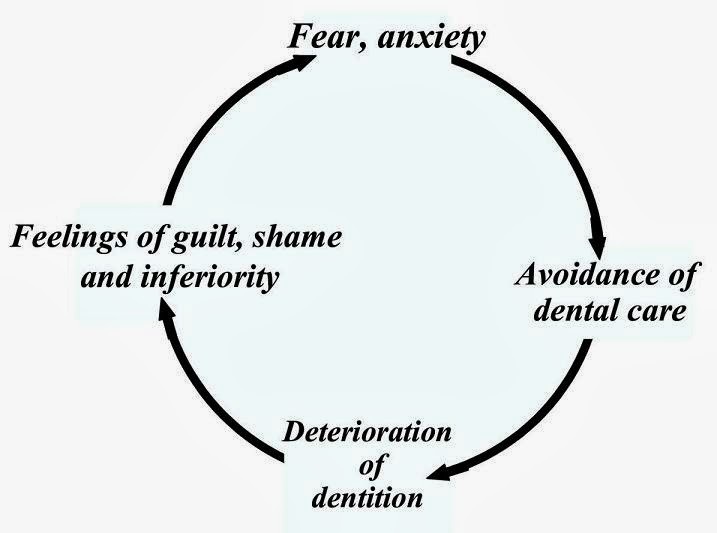 Most people experience some degree of dental anxiety. This is natural if you are about to have something done which you have never experienced before. Fear is reaction to a known danger. This can be due to past bad experiences and lead to avoidance of similar circumstances. Fear can also result from hearing or reading scare-stories from other people, including parents or from media portrayal. Phobia is an extreme, persistent or irrational fear. This leads people with a dental phobia to avoid dentists or anything related to dentistry. 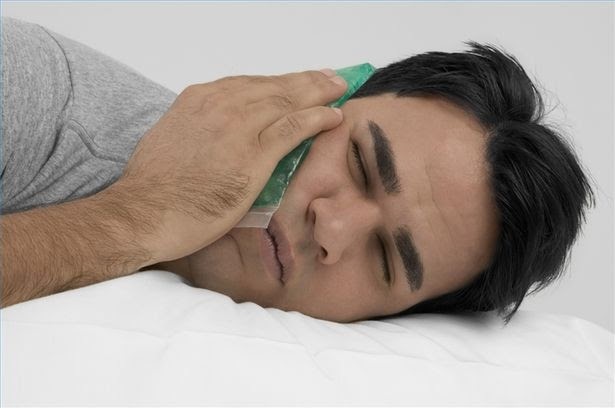 Research has shown that men and women are equally affected by dental anxiety and phobia. Men may find it more difficult to talk about their fear and therefore to get help in overcoming it. Children can pick up fears from their parents even before they ever have any experience of dentistry. Dental phobia can have a major impact on daily life due to the pain and embarrassment caused by untreated dental problems. This can lead to loss of self esteem or depression. Hi This is Monami from Bangalore and I was paranoid about dental treatment and had to go through general anesthesia for even fillings and tooth extraction. Many dentists tried to work with me but I ran away every time as I was over sensitive to the instruments. Then luckily I met Dr. Gurudev who not only talked me through the procedure but also is trying to work with me to get this trauma out of my mind for good. I really thank Dr. Gurudev for being so patient with me and acting more like a psychologist than a doctor. Thanks a million Dr. Gurudev. Part 2 - How to find a good dentist you can trust and communicate well with. Part 3 – Specific issues which may cause anxiety and techniques for overcoming them. Part 4 – More ways to overcome anxiety, including relaxation techniques and good pain control.Check back soon for the following parts, or follow by email using the link on the right.